On Sunday 7 June, Turkish citizens will choose the 550 members who will represent them in the Turkish Parliament. The elections are taking place in a climate of increased restrictions of freedom, imposed by President Erdogan of the leading AKP Party. Recent crackdowns on media channels, journalists and social media networks have made it difficult for political parties to campaign. The electoral threshold of 10 per cent also represents a huge obstacle for smaller parties wanting to take part in the democratic debate. “The elections on Sunday are a big test for Turkey. 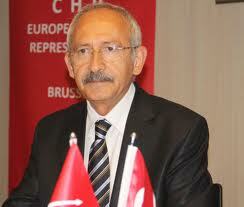 CHP has concrete proposals, including raising the minimum wage, which will improve the lives of millions of Turkish citizens. They also support the lowering of the election threshold to 5%, an important step forward for democracy…This is time for a renewal…We will follow the elections with great attention, observing that they are free and fair. 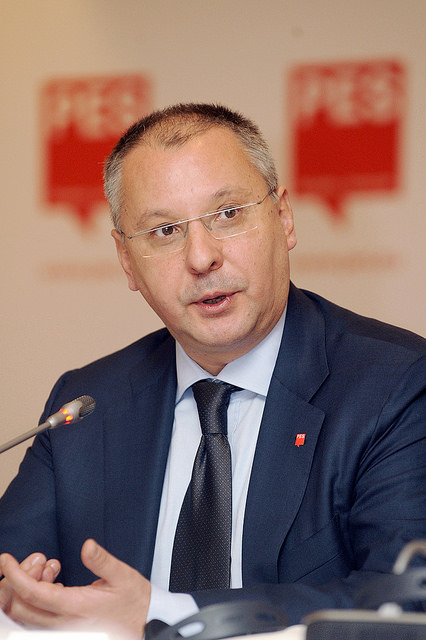 We hope for a positive, democratic and progressive outcome.” said PES President Sergei Stanishev. Even though Turkey has seen enormous economic progress in the last decade, the last few years have known a decline in fundamental freedoms. The Gezi protests of 2013, which started out as a reaction against the construction of a shopping centre in a public park, ended up representing an outcry of the people against the curtailing of their rights. Gallery | This entry was posted in Uncategorized and tagged chp, European Social Democrats, PES, Sergei Stanishev. Bookmark the permalink.